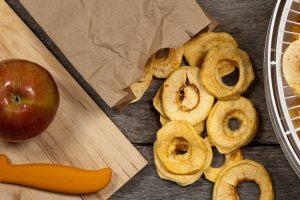 Like canning, juicing, and other nutritional fads, dehydrated food has made a large comeback, and for good reason. In fact, NASA astronauts frequently turn to dehydrated foods while they are exploring space. This kind of food can last up to 30 years in some cases, so it’s certainly better for astronauts to be prepared. 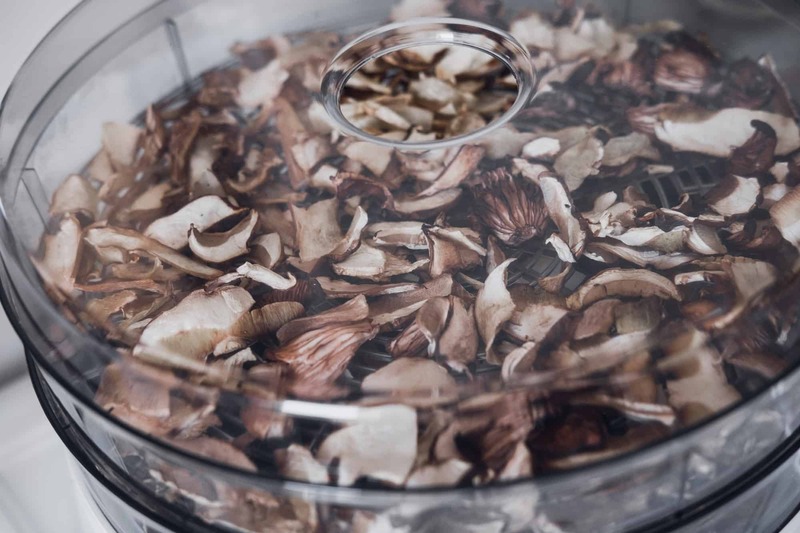 Whether you’re exploring space, backpacking, or simply wanting to extend the shelf life of your favorite foods, a dehydrator can help. 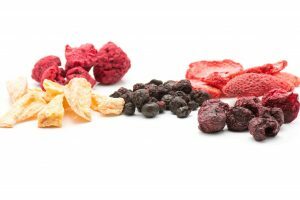 But dehydrated food doesn’t only have a long shelf life, it also offers a myriad of other benefits. 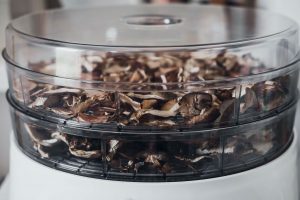 Keep reading to learn three benefits of dehydrated food and why you’ll want to snag a dehydrator today. The process of dehydrating food is an old method of removing moisture from food. Historically, people used the sun and racks to dehydrate their food. They would leave food in the sun, relying on the heat and air circulation to dry it out. But why did our ancestors dehydrate food? They did so because removing most of the water content of food (75 to 95 percent) prevents bacteria from decomposing or rotting the food. This leaves the food in a suspended state so you can ingest it only when needed, and prevents spoilage! 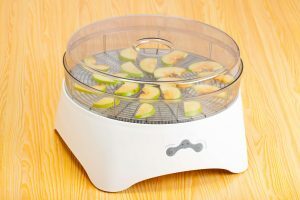 A dehydrator is a machine that helps you efficiently dehydrate foods. Although some solar dehydrators still exist, they’re generally less reliable than machinery. 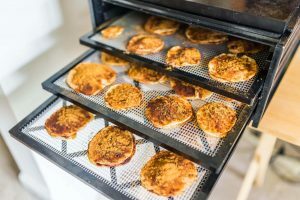 To dehydrate foods, the machine uses heat (95 to 145 degrees Fahrenheit), fans, and air circulation to remove the moisture. You may use fruits, vegetables, and even protein-rich foods like beans and meats. 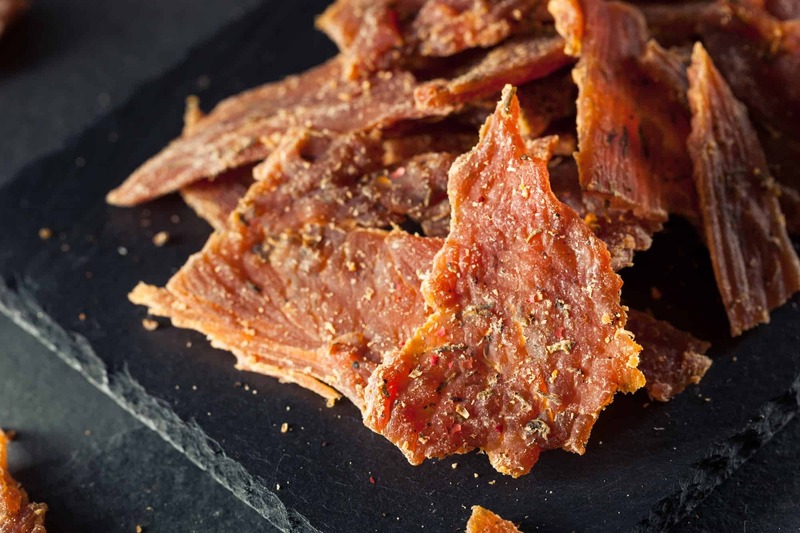 While there are many benefits, below we will share three important benefits of dehydrated food. Cooking food generally means that you are losing nutritional value. Whether you prefer steaming, sauteing, baking, or boiling, you are sure to lose some (or a lot) of the food’s nutritional content. While raw food is definitely highest in nutrients, we all know that it isn’t always possible to eat raw. Food can spoil quickly, and sometimes we need it to last a few days or weeks. 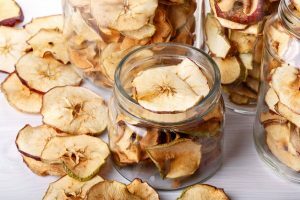 Thankfully, dehydrated foods retain most of their nutritional content since dehydrating focuses on removing only moisture. However, be sure to research additional ways to maintain optimum nutrient levels during this process. For example, using citrus juice can help maintain more of the vitamin C content. Additionally, dehydrating at lower temperatures will yield higher nutrient retention in food. Dehydrated food is lightweight. This makes it portable on backpacking, camping, hiking, fishing, and other outdoor trips. Plus, it can be packed in emergency supply kits and vehicles. If you get stuck in the snow, you’ll be glad you have nutrient-rich snacks to hold you over. Sometimes, no matter how hard you try, food spoils. Within just a few days, your fruit can go from ripe to rotten. 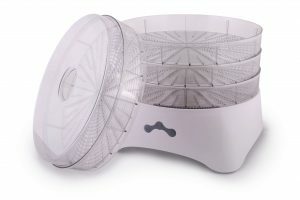 But with a dehydrator, you can cut down on food waste. 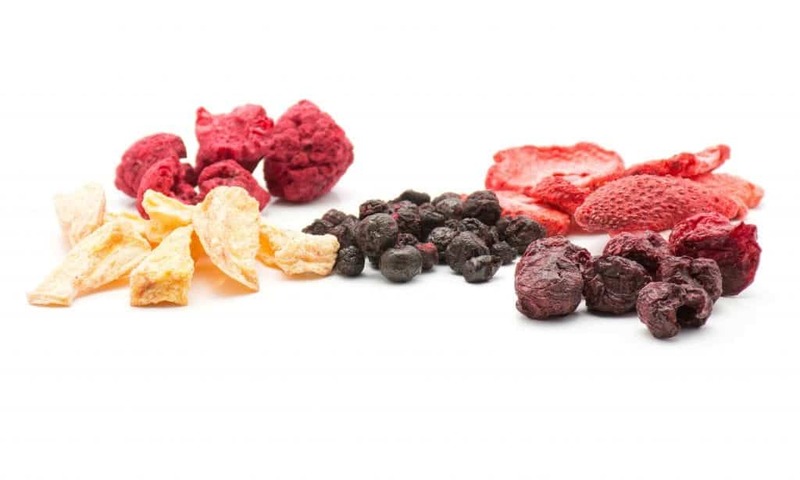 Instead, you can turn ripe fruit into fruit leather, and other foods into portable, long-lasting snacks. 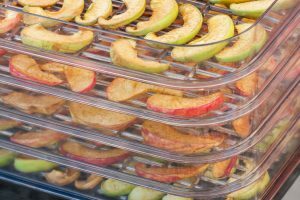 There are many benefits of dehydrated food, and we’ve listed the most important three advantages above. But don’t take our word for it. 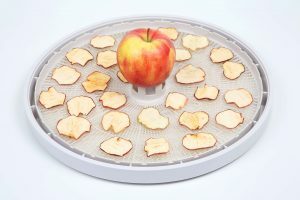 Purchase a dehydrator or borrow one from a friend, and test it out yourself. You’ll be glad you did. 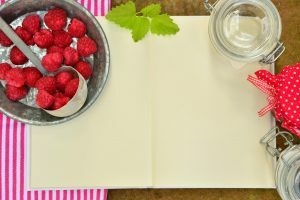 For more articles on food preservation, especially for enjoying the great outdoors, visit our website today.